I’m in North Carolina USA at the moment and will be performing at the Happy Valley Fiddlers Convention tomorrow (Sunday) at 11 a.m. with a great lineup of other performers including my friends, the Kruger Brothers. Pat and the Kruger Brothers have together been part of the recent 'Banjo Events' at the Eagle Music Shop in England. The Happy Valley Fiddlers Convention has been held for fifteen years near Lenoir, NC, an area rich in historic associations. 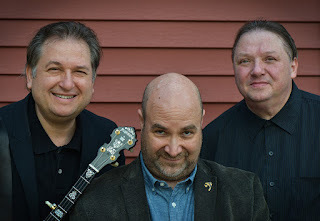 As well as Pat and the Kruger Brothers (below), artists appearing at this year's Convention include Strictly Clean and Decent (Kay and Pat Crouch with Ron Shuffler) and Laura Boosinger with Josh Goforth, all of whom (except Ron) have played in Ireland. Update 2 Sept.: See the comment by Denis McCarthy, below. 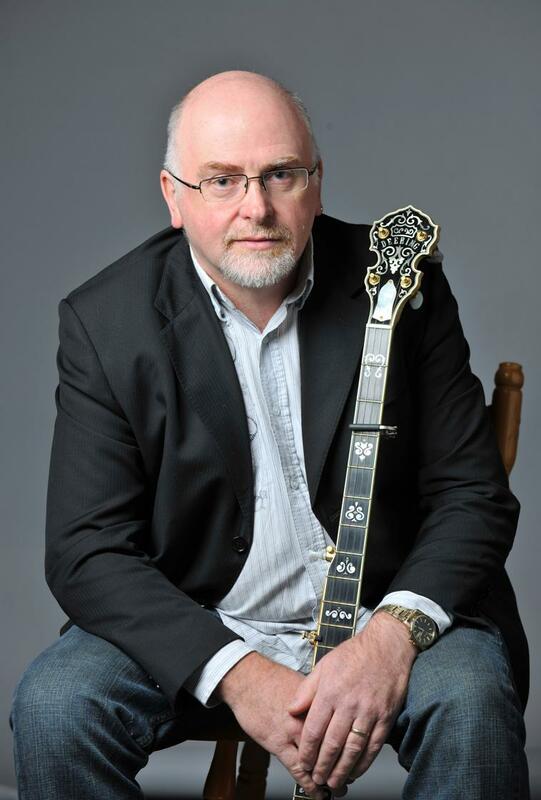 Denis is absolutely right: Ron Shuffler was here twice in 2010, playing bass with Strictly Clean and Decent in June and with Dale Ann Bradley at Omagh in September. Update 9 Sept.: See Pat Kelleher's response, just added. Didn't Ron Shuffler play with Strictly Clean and Decent on previous visits to Ireland? I don't believe it was his brother John. Yes, Ron surely did and I had the pleasure of playing and jamming with him in NC Denis. A gracious man and an astounding player.